Free delivery within 20 miles. Give us a call at any time. This Mega-Top prep table is one of the largest True makes. 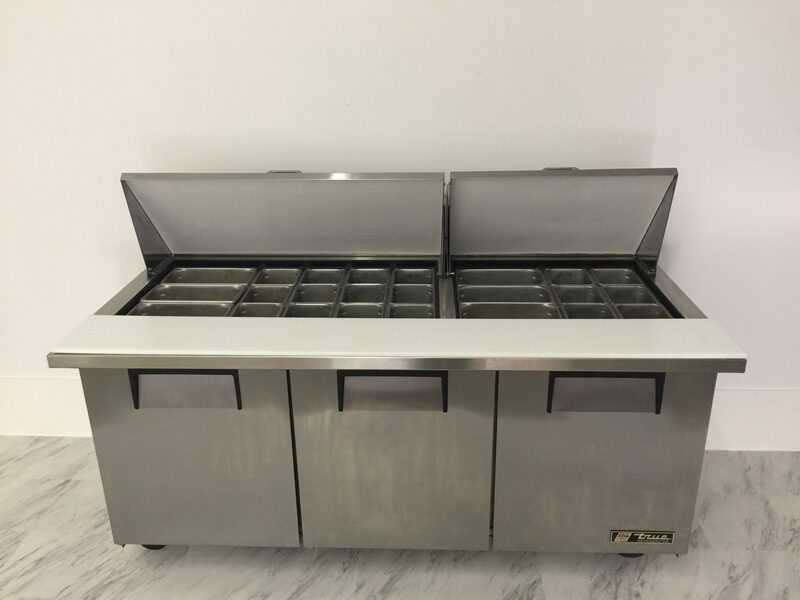 Mega-Top models have a wider and deeper countertop surface than regular True prep tables, giving more room for food pans. 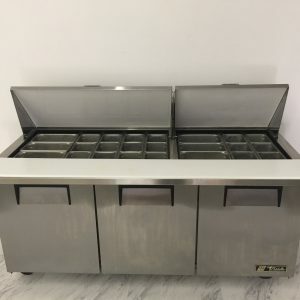 The TSSU-72-30M-B-ST-HC comes with three rows of ten polycarbonate food pans, allowing for plenty of versatility when preparing sandwiches or salads. 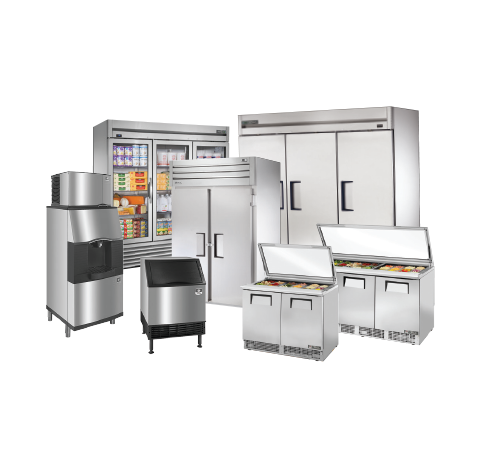 An oversized, factory balanced refrigeration system allows for cooler food temperatures with less energy usage. 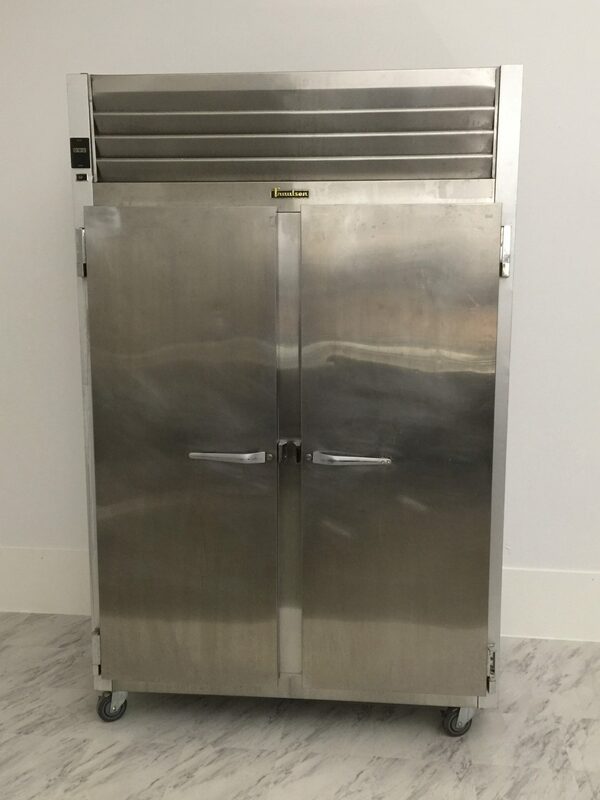 This True 72-inch sandwich prep table has its powerful 1/2 horsepower compressor mounted at the bottom of the cabinet, which is the coolest, most grease-free area of the kitchen to ensure a long life. 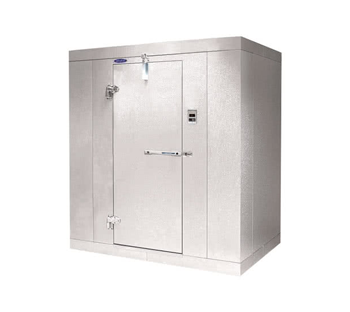 Stainless steel front, top, doors, and sides can be easily cleaned with a damp towel. The True TSSU-60-16 sandwich prep table uses a 1⁄3-horsepower compressor to power an environmentally friendly refrigeration system. 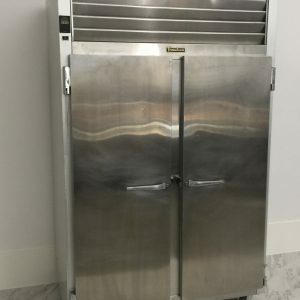 The cast iron fan motor pushes air through the cabinet to keep temperatures in the cabinet and food pans between 33 and 41 degrees Fahrenheit. 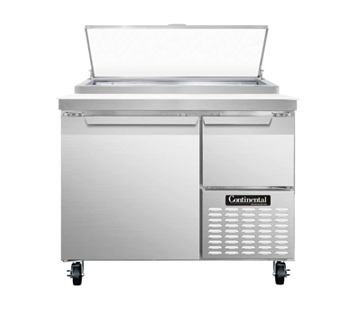 The evaporator is epoxy-coated for longevity, and the condenser can be slid out of the back of the unit for easy service. This model features two doors, which along with the cabinet are insulated with high-density polyurethane Ecomate. The interior liner of the TSSU-60-16 is made of clear-coated aluminum, and aluminum pilasters support gray-PVC-coated wire shelves that can be adjusted in1⁄2-inch increments. 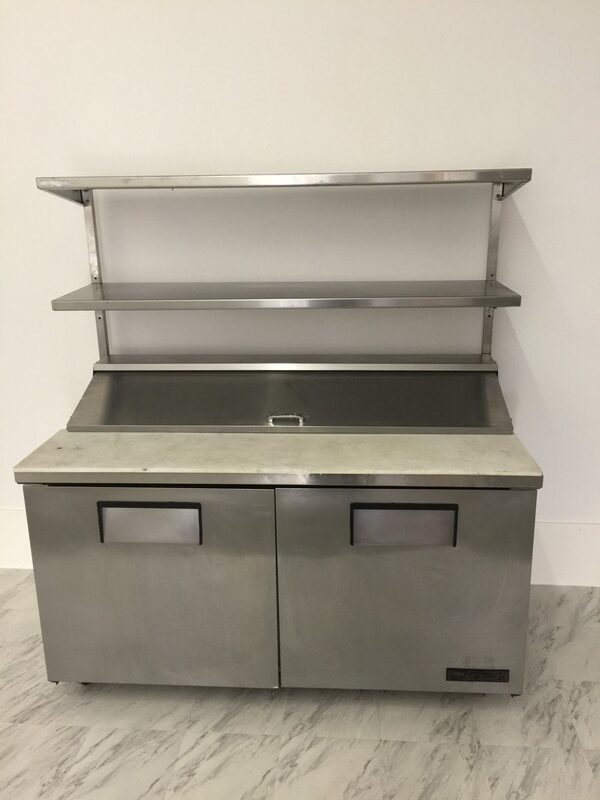 All interior corners are coved to help make cleaning this 60-inch sandwich prep table simple. 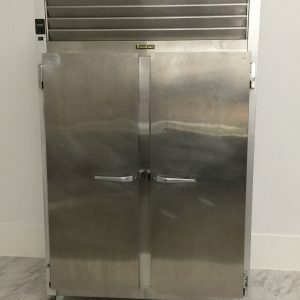 This Traulsen G22010 52″ G Series two section reach in freezer with a left / right hinged door utilizes microprocessor controls and 2″ of foamed-in-place insulation to provide outstanding temperature preservation and performance! 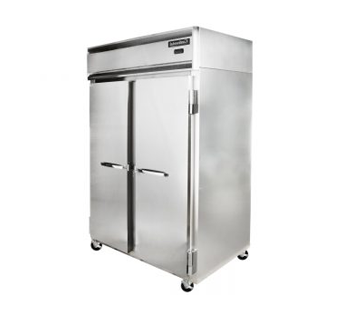 This freezer features durable stainless steel doors and front, with anodized aluminum sides and interior construction. 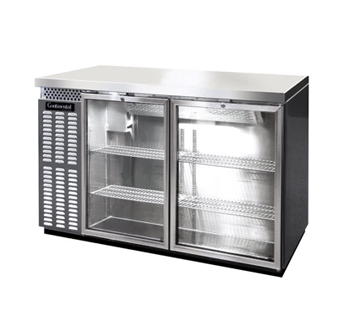 The G20010 features a left hinged door on the left section, with a right hinged door on the right section. Plus, the door handle design is guaranteed for life, ensuring that you get longer usage out of the unit. This Manitowoc UY-0310A NEO air cooled undercounter ice machine combines optimum ice production and user-friendly controls in a space-saving undercounter package! 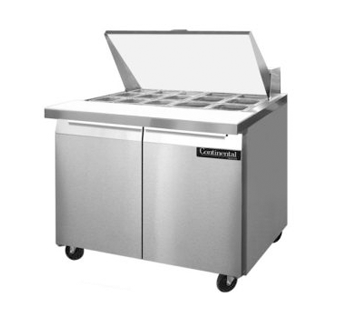 Ideal for making ice in medium volume applications or as a supplement to a larger ice machine, this unit boasts an ample, 100 lb. capacity bin with an angled door that slides up and out of the way for easy access. It can produce up to 304 lb. of half size dice cube ice per day. Intuitive controls and service indicators allow versatile yet hassle-free operation, making it easier to train your staff on the machine. 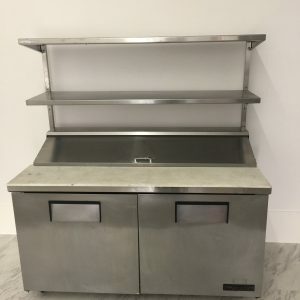 For quick cleaning and maintenance, this unit features several parts that are removable without tools, including its pop-out air filter and ice bin that is attached with hand screws. Plus, its 6″ legs make it easy to clean underneath the machine. 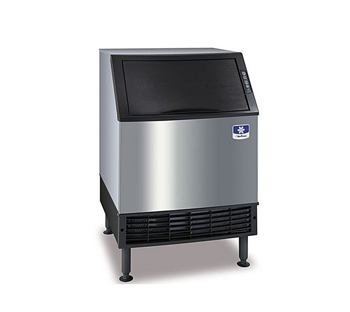 This Manitowoc UY-0240A NEO air cooled undercounter ice machine combines optimum ice production and user-friendly controls in a space-saving undercounter package! 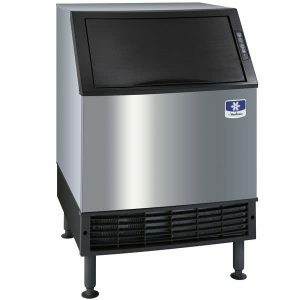 Ideal for making ice in medium volume applications or as a supplement to a larger ice machine, this unit boasts an ample, 80 lb. 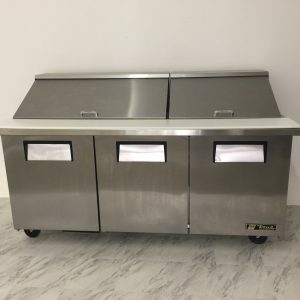 capacity bin with an angled door that slides up and out of the way for easy access. It can produce up to 225 lb. of half size dice cube ice per day. Intuitive controls and service indicators allow versatile yet hassle-free operation, making it easier to train your staff on the machine. 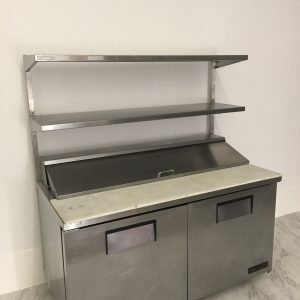 For quick cleaning and maintenance, this unit features several parts that are removable without tools, including its pop-out air filter and ice bin that is attached with hand screws. Plus, its 6″ legs make it easy to clean underneath the machine.